← Does your home need a home generator? There are a lot of possibilities for going green in your home. Some are more intensive and expensive, but there are also plenty of small changes you can make around the house to reduce your energy consumption – and help the planet out while you’re at it! 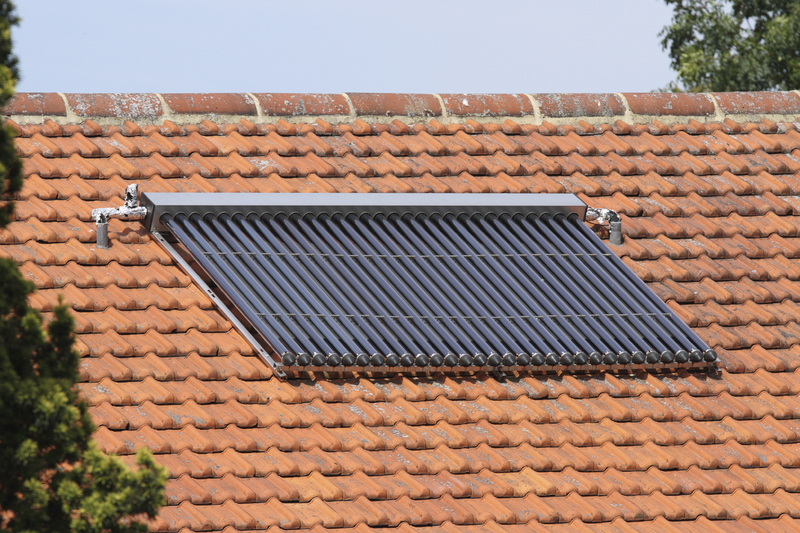 The most drastic renewable energy systems include solar electric systems, small wind electric systems and more – these are expensive and require extensive time and effort. With these systems, the size of the system is related to how much it will cost, and they are generally a big investment. 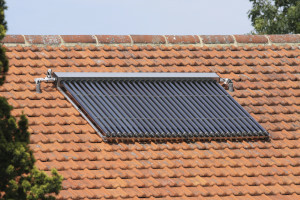 A solar water heater: these only take about two years to recoup their initial expenses and are extremely efficient ways to cut down on energy. A rainwater harvesting system: these are simple mechanisms that connect to your home’s gutter system and are inexpensive. An energy monitor: Another inexpensive investment you can make that allows you to see exactly how much energy your home is using. Smart power strips: These cut down on wasted energy and cut off power to devices that are fully charged or shut off and are also an affordable investment. LED lights and fixtures: these are a simple and readily available way to cut down your energy consumption. Whether you are looking to install a complete green-energy system for your entire house or to replace your traditional light bulbs with LEDs, you should consider your home’s energy efficiency. Taking the possible and necessary steps to improve your energy consumption could help our planet’s sustainability while saving you a lot of money!